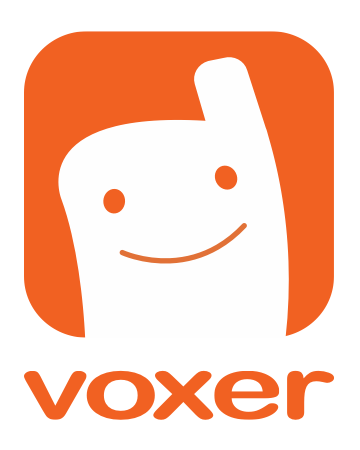 One of the many upgraded features Voxer Pro provides is Premium Support for requests sent within the app from the Feedback section. Premium Support means when you submit your feedback through the app, you are bumped up to the head of the waiting line! It's like a fast lane for support requests. We want you to feel well taken care of as a Pro member and we're not afraid to say it! Click on Support from the menu inside the app. There you have the option to search our support articles under "Help and Support." Or select "Feedback" to report an issue or make a feature request. Please provide as much information as possible so we can help you quickly. For Android, please check the box to "include more diagnostic information." If you are having issues with a specific chat or message, please provide a message ID for us to reference. Here are the instructions for getting a message ID off your device. Go into a chat (if it is a specific chat you are having issues with, choose that chat) > select a message (or the exact message having the problem) > look for the time stamp of the message > hold down on the time stamp until a popup appears with writing > message automatically copies to your clipboard so you can just paste and send it to Voxer through the Feedback link in the app. Please add any other important details that will help us troubleshoot! Go into a chat (if it is a specific chat you are having issues with, choose that chat) > select a message > go to the message detail > hold down on the map until a popup appears with writing > message automatically copies to your clipboard so you can just paste and send it to Voxer through the Feedback link in the app.